this Ice silk is made of Ecofriendly Polyester and is used for preventing bask and outside fitness purposes. 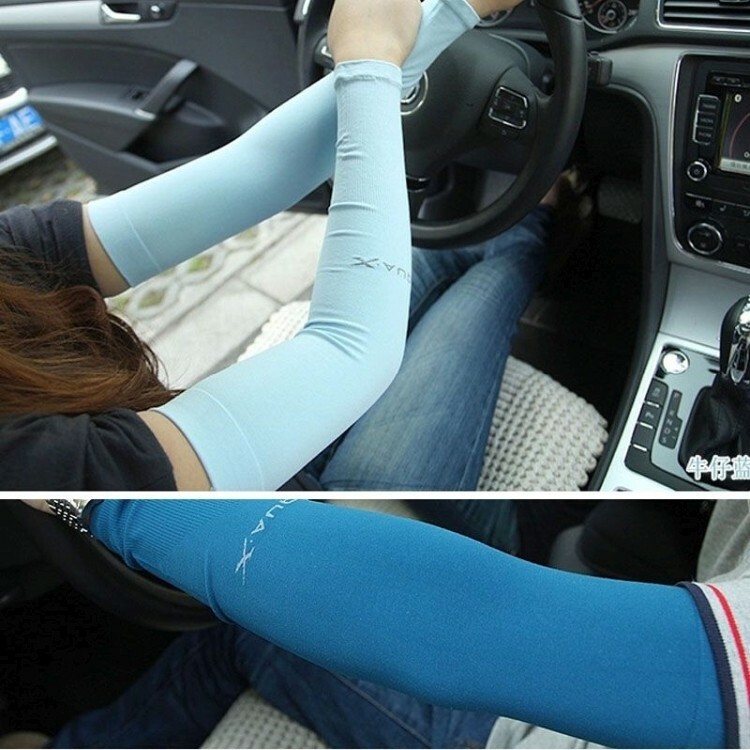 The arm sleeve without constriction Seamless design and has good elasticity, Not easy to slide and lax, All colors are available. Your logo will advertise your company very well. 15 " X 4.5 "